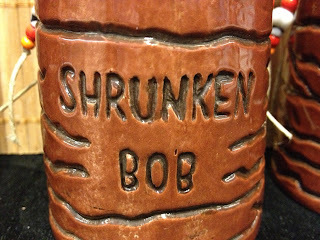 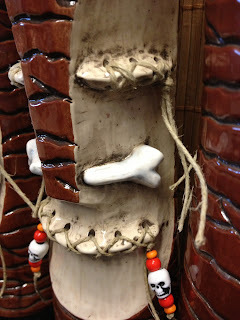 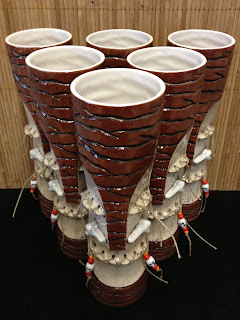 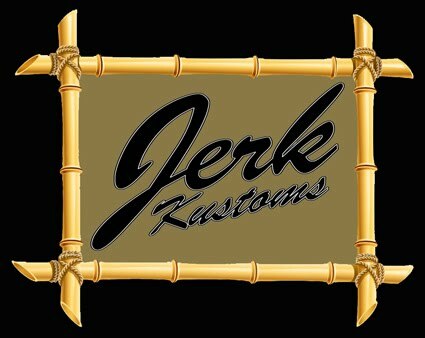 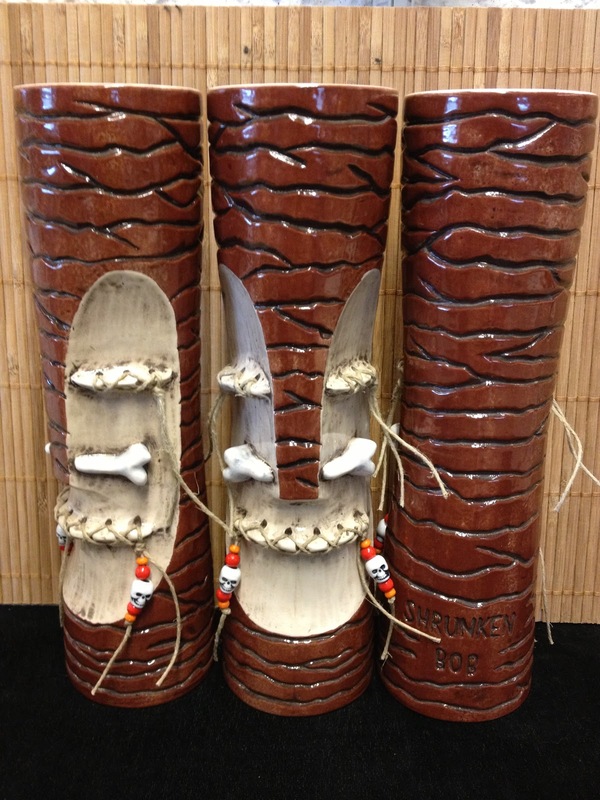 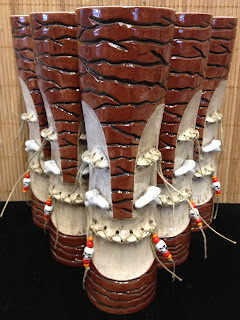 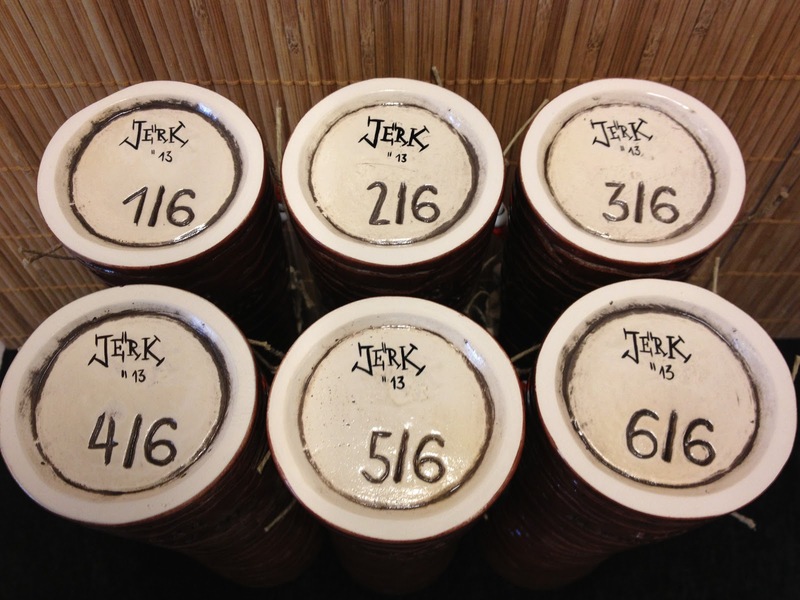 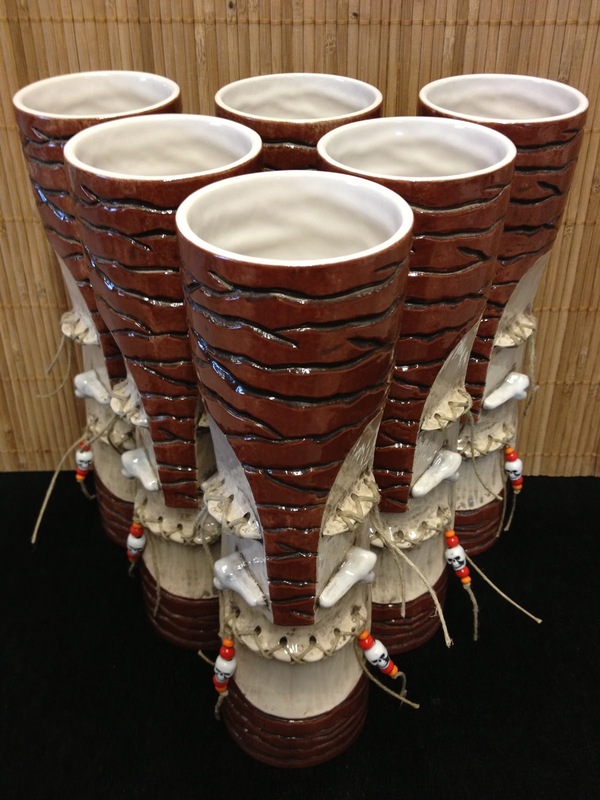 This is the newest JerK Kustoms Tiki mug called the "Shrunken Bob". 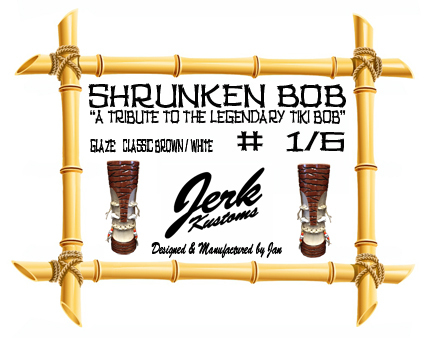 It's a tribute to the legendary Tiki Bob. This glaze comes in an original colorway like back in the days. It's about 24cm high and hold 5dl of your favorite drink. 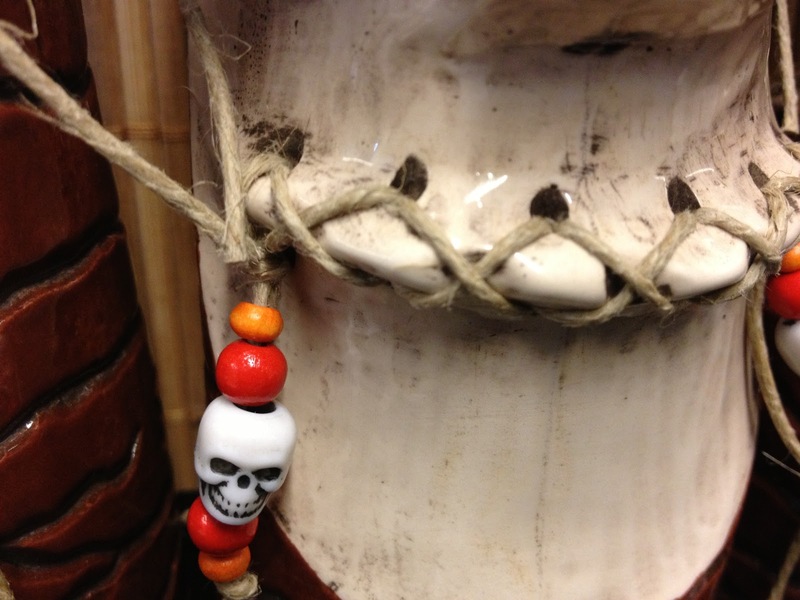 The price is 70 $ plus shipping costs.